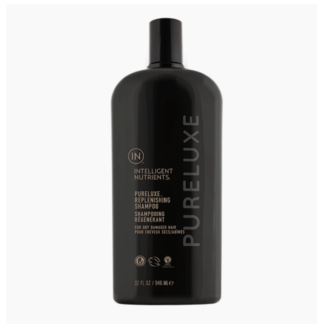 The clean conditioner, light and non-toxic. 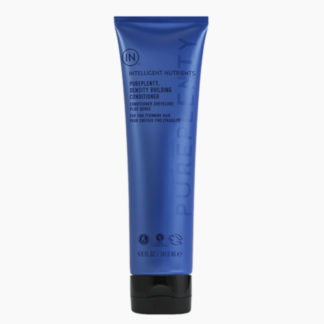 detangles and rehydrates without the heavy. 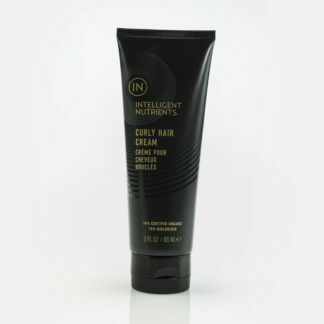 Helps smooth, defrizz and improve manageability over time. 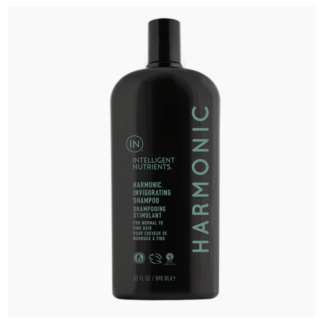 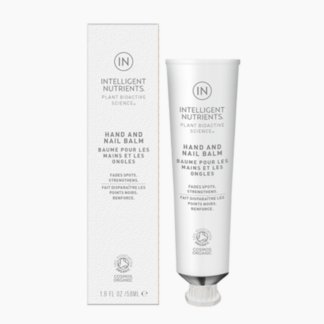 Silicone free formula delivers a healthy shine without the build-up of traditional conditioners.Nourishes, balances and refreshes.Conditions with nutrition, this clean and non-toxic conditioner detangles and rehydrates without heaviness. Improves manageability, softness and shine. 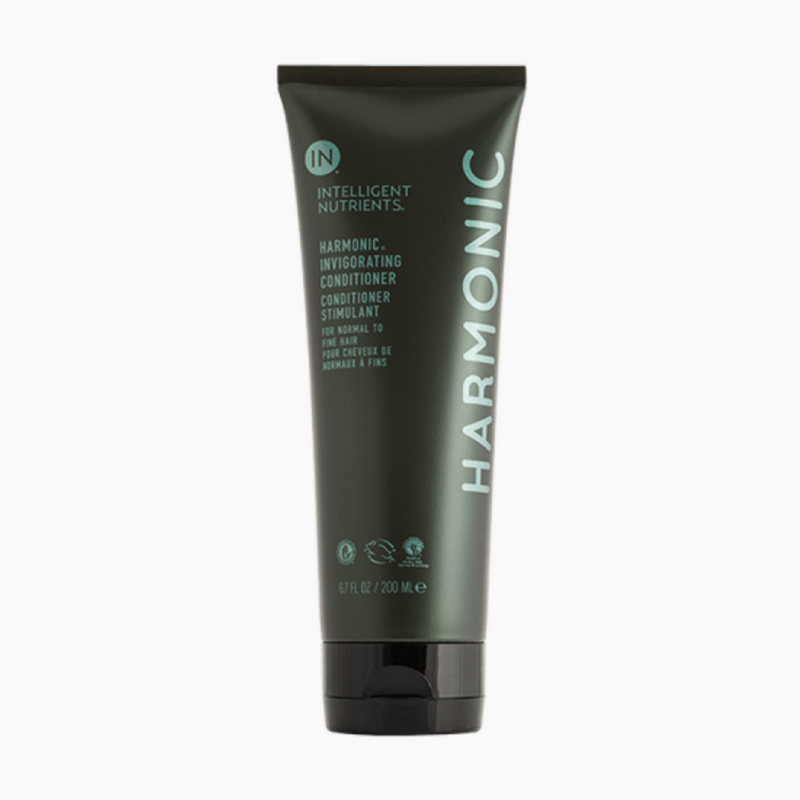 Refreshes with a minty tingle.